I was ecstatic when I received my Luxe Box yesterday. Even more so because it was much bigger than the usual boxes that I have been getting. When I opened the package, there were two boxes! It turns out that the second box was a limited edition complimentary Bath and Body Box. I have said in the past that Loose Button is always a hit or a miss. This month I would say that it was definitely a huge hit for me! Keep reading to see what I got this month! There was a bit of a delay for this month's box, but at last it finally arrived! I'm really glad that Loose Button did take the time to explain why the boxes were going to be shipped late. There are a lot of things that are out of Loose Button's control, such as their supplier not getting their products in on time, Canada Posts delivery time, and so on. Nonetheless, they handled the situation quite well and upgraded all their subscribers to Express shipping. They also decided to ship their Luxe Boxes in waves this month just so the West Coasters don't have their surprise totally ruined. While that is understandable, I still like to get things as soon as possible. The creamy texture of this lipstick will comfortably hug your lips while providing irresistible colour that's enriched with musk rose oil. This lipstick defined your beautiful pout for a stunning winter look. I like Yves Rocher, but I don't love it. Although it is a full size product, I just don't consider this a luxury brand! That's just how I feel about it. The colour is way to pink for my liking so I ended up giving it to my friend. A portable all-in-one box of Benefit most famous face powder. This box of powders add a glow with CORALisa, a coral-pink cheek powder, Hoola bronzing powder, and Bella Bamba, a 3D brightening pink face powder. Use the mini brush included for unstoppable gorgeous on the go. This set contains - 3 x 0.1 ox Face Powder in CORALisa, Bella Bamba, Hoola - Mini Brush. Limited edition full-size product reserved specially for subscribers! I wanted to reserve this product when Loose Button sent out their e-mail. But when I did, all the spots were taken and I was really upset about it. I tend to tweet my feelings and frustrations too. Maybe Loose Button or Benefit saw my tweet about how sad I was not to get it that they surprised me by putting one in my box! I love Benefit everything, so this amazing limited edition product alone made this entire box so worthwhile! Thank you Loose Button! Take a look at the collection of scents that we put together just for you. From sweet to sultry to elegant, we're sure you'll find a perfect scent for whatever occasion you may have. Take your pick for the day and have fun with it. In one of the post cards, they stated that they're giving you duplicates from past boxes in case you ran out and want to "compare" between each fragrance. The fact that all these samples are only half filled really peeves everyone. From what I read and viewed on blogs and vlogs last month, people were upset that they received two half filled Nina Ricci fragrances and that was counted as one deluxe sized sample. But I think Loose Button really responded to the backlash by creating this My Scent Satchel which featured 6 fragrances instead of 2. My second guess is that they're trying to get rid of inventory so hopefully we won't see these samples anymore in future Luxe Boxes. I want to "compare" some new fragrances. Anyways, this scent package is a slight miss for me this month just because I've received most them before and I like getting new things. 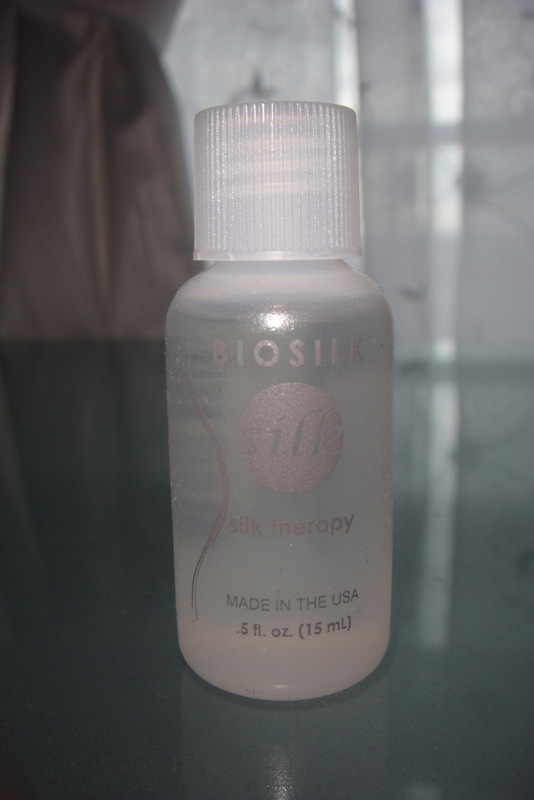 BioSilk Silk Therapy is a light leave-in treatment that helps moisturize and restructure your hair without heaviness. The silk protein strengthen your hair from inside out, vitamin B holds in moisture, and vitamin E with botanical extracts nourishes for shine and softness. 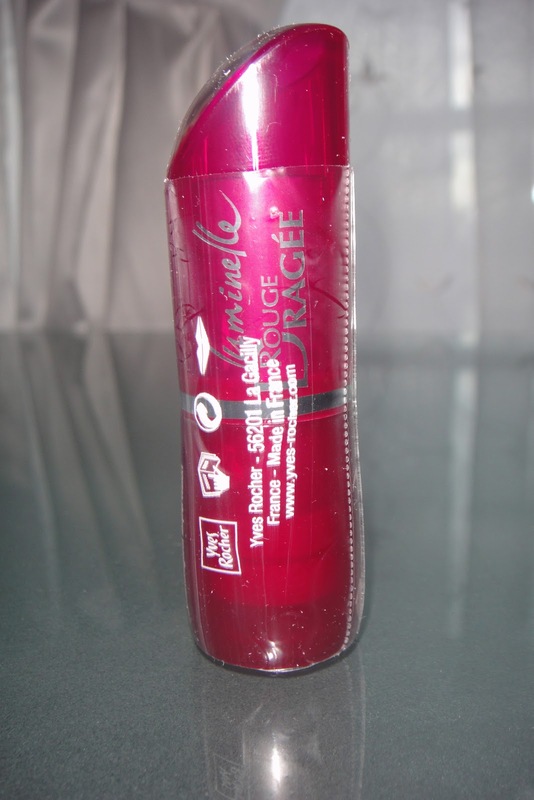 It also protects your hair from future sun damage and from the heat of styling tools. The result is silky smooth, shiny hair. 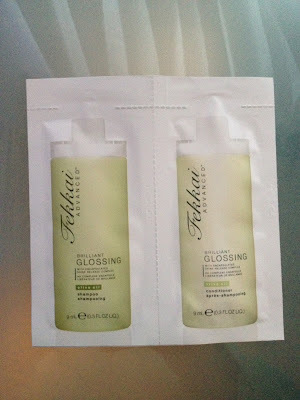 This product is a TotalBeauty.com award winner. This is exactly what I need since the ends of my hair feel very dry. I'll definitely try this out, but I'm always really iffy about spending so much money on hair products. I can spend the same amount for a foundation but I'm so reluctant to spend over $50 on any hair products. When it comes to hair, I like to find cheaper alternatives. So thanks Loose Button for throwing this sample in, but I highly doubt I'm going to buy a full size version of this. Premium coffee as it was meant to be. Finely crafted, tastefully smooth and easy to find. From a light and crisp Level 1 to a bold and intense Level 5, it's coffee simplified. I love it when Loose Button throws in random things like a small tin of Tea and now this bag of coffee. I don't have a French Press or Coffee Machine, so I think I might give it to my friend who does. Now, here are the bonus items I received in the White Bath and Body Box. Tired of dry skin and irritation? Meet the new Schick Hydro Silk razor. It has a water-activated moisturizing serum that hydrates like no other razor, leaving skin feeling silky smooth. Luxe Note: The 5 blade with unique skin guards help protect skin's delicate surface. Wow, razors are getting so expensive these day. I am currently using the Venus Gel Glide, which I think is pretty much the same as this razor. Anyways, a free razor so no complaints! Combines the best of nature and science for powerful results, enhancing the experience in each use and bringing out the very best in every individual who touches it. As you can probably tell, I was more excited by the number of things I got rather than what I got. Once everything is dissected and tried on, I only really like two things in this box. I was completely blown away with the Benefit Powder and the razor was an added bonus. Anyways, that's what I got in this month's box! i think you should include a disclaimer that states when people sign up with your referral links, you get a free box. doesn't seem right that you leave out that bit of information.